Lady Catherine de Bourgh may be incensed, but Miss Elizabeth Bennet is simply unflappable. Cool, calm, and collected, she did not allow herself to be intimidated into anything so wholly unreasonable as to make some silly promise to never enter into engagement with Mr. Darcy. She may just have been standing her ground against a controlling lady, but she had no idea that her act of self-assurance would lead her back to her true love. 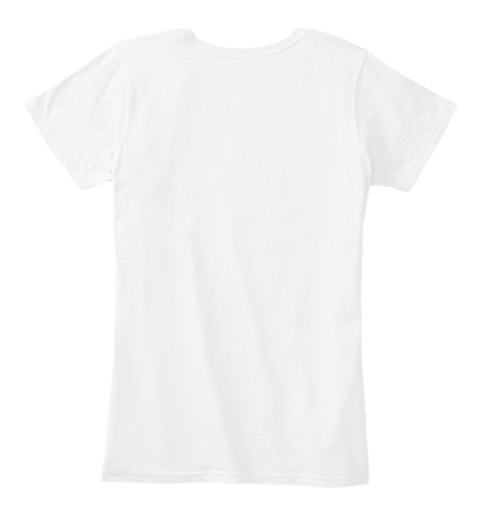 Celebrate the moment with this limited-edition T-shirt! 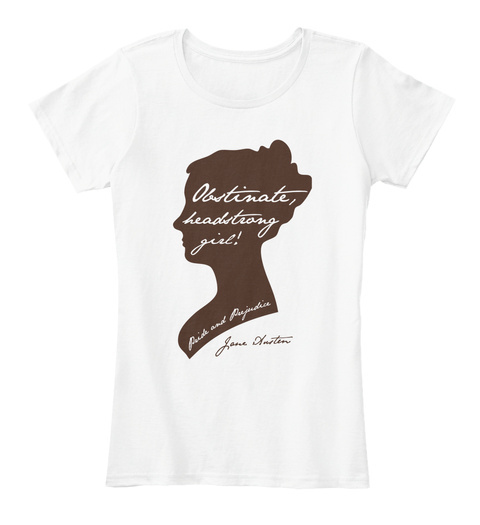 Written in Jane Austen's handwriting, it aptly describes our favorite heroine, and you, dear reader, you obstinate, headstrong girl!